Expanding your house can be a great investment, but this type of project is a major undertaking as well. Any mistakes that you make during the expansion process could end up costing you thousands in the coming years, or unnecessarily sap funds in the present. Here are a few tips that you can use to make sure that your home expansion project is stress-free and affordable. Well before you begin your home renovation project, you must acquire the proper permits. Based on local zoning and housing laws, there are certain regulations that need to be met in any home building or expansion project. Adding living space to your home without the proper permits could result in thousands of dollars in fines and fees. You won’t need a permit for most cosmetic projects, but you should contact the city or county office that is responsible for building permits if you are going to alter any of the major mechanical systems in your home. This includes adding rooms, building a basement, and so on. If any changes are going to be made to your home’s foundation or basement, then you will need to contact a company that specializes in concrete cutting and core drilling. This will be especially essential in adding in plumbing and sewer lines that will lead into the new room. Ventilation ducts will also need room carved out for them, assuming you have a duct system already installed in the rest of the home. Because these services will be focusing on the concrete foundation of your home, it’s essential you get a company with the proper credentials. Check their website, call their sales line, and gather service reviews in order to get a better picture of a company’s services before you hire them. When making additions to your home, it’s essential to work with a professional that can help you understand how your changes will affect the walls supporting the central structure of your home. 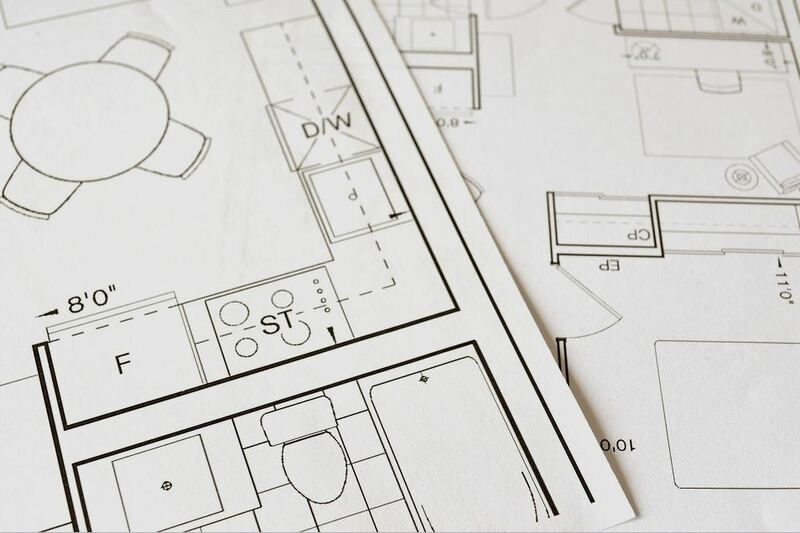 An architect can draft the initial plans and be an integral part of the approval process that ensures your house is structurally sound. Some architects will even be able to act as coordinators that handle obtaining permits and hire third-party contractors. This can be a great benefit, especially for those who are having home expansions done for the first time. Even if your construction team is doing everything by the books, you will still need to hire an inspector to look over all of the details. In some cities, you won’t even be able to start a home renovation project unless an inspector approves the initial plans. Having an inspector come out before and after construction will save you a lot of headache later on. Home inspectors are also very important in the permit-filing process, and can be very helpful to consult during initial drafting stages of the expansion project. When it comes to home renovations, you should always err on the side of caution and plan out every step of the process well in advance. These projects can be a great way to increase the value of your property, but only if they are done correctly and with the proper legal documentation. Take a little extra time to make sure your project is ready to take off before you get started, and you’ll greatly decrease your chances of unexpected problems along the way.